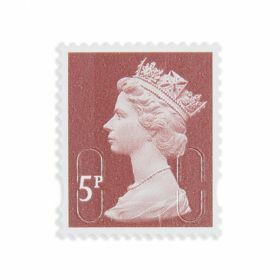 Small-value stamps, useful for making up postage on non-standard items. 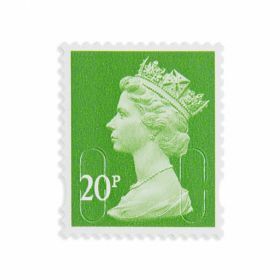 One sheet of twenty-five 10p stamps. Self-stick.